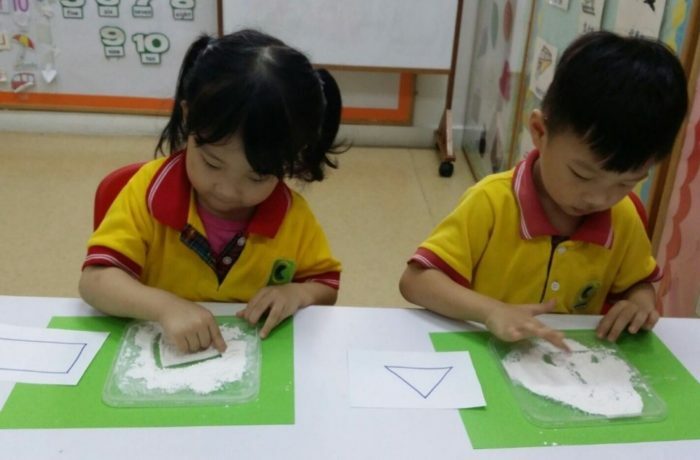 Chows Group addresses four-year-olds’ increasing cognitive skills which include problem solving and logical thinking. Children will be encouraged to use their creativity and curiosity when they encounter new tasks, such as building a city out of blocks. To develop logical thinking skills, Chows Group’s teachers read carefully selected children’s books throughout the day, encouraging the children to answer the questions and express opinion about the stories.